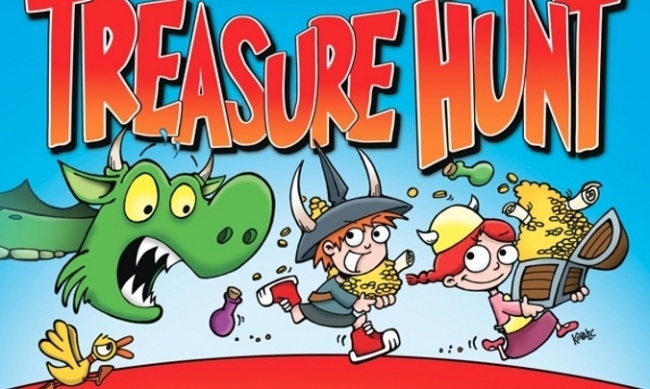 Steve Jackson Games has announced that Munchkin Treasure Hunt will soon be available through hobby trade distribution, and, separately, that a list of Munchkin expansions are being allowed to go out of print. 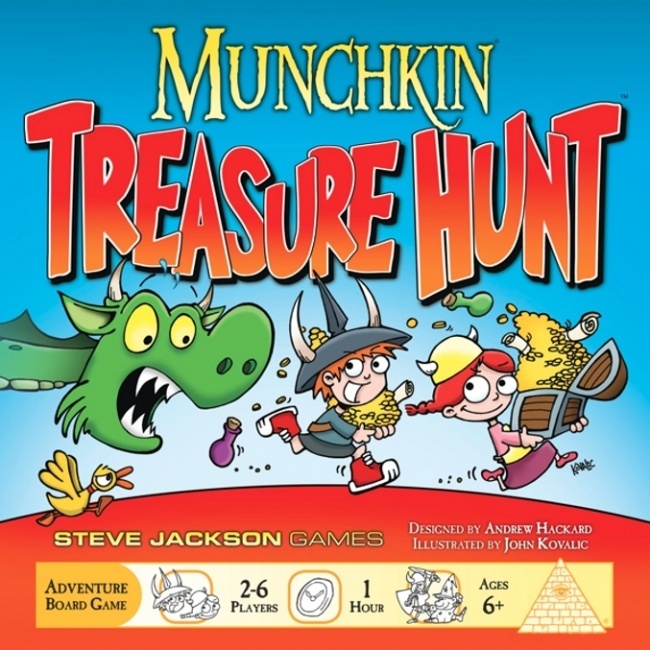 Munchkin Treasure Hunt is a board game version of Steve Jackson’s massive hit, but targeting a younger audience. The game was launched as a Toys R Us exclusive last fall (see "TRU 'Munchkin' Exclusive").